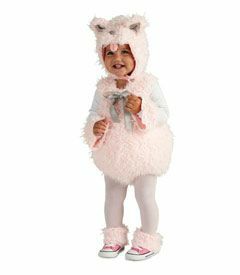 This adorable Pink Kitten Costume for Chasing Fireflies (one of my favorite boutiques) is one of my top picks. Isabella loves kitty cats! 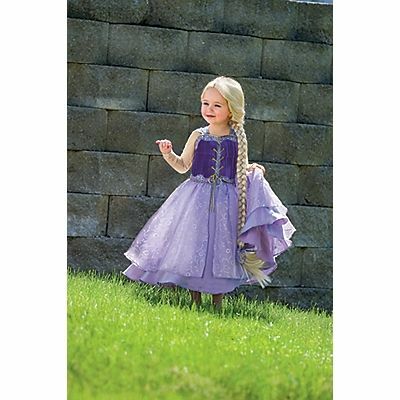 Isabella adores the movie Tangled, so this Girls Tower Princess Costume from One Step Ahead is also in the running! Okay, so maybe this will be a better costume for when she’s a bit older. To me, this Gypsy Child Costume from Costume Express is very pretty! Reminds me of Esmerelda from Hunchback of Notre Dame. 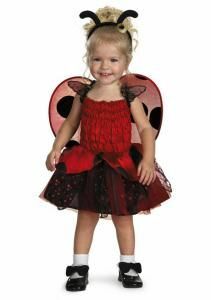 Simplicity is what makes this Ladybug costume from Halloween Express to die for! Isabella would rock it! Of course! 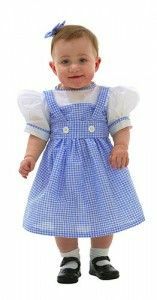 The traditional Dorothy from Wizard of Oz costume! It’s a given that this would wind up on my list. You can purchase this costume or other Wizard of Oz costumes at…Wizard of Oz Costumes! 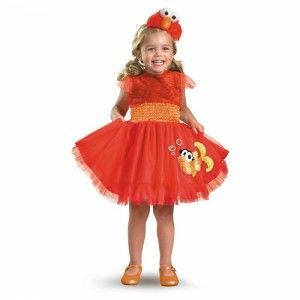 Awe, this Frilly Elmo costume from Buy Costumes is too cute for it’s own good. Yeehaw! 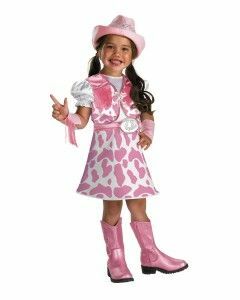 This Wild West Cutie costume from Costume Discounters is sure to be a hit! Another costume I’ll wait a few years for Bella. How fitting! My Bella from the South…in a Southern Belle costume from Just Kid Costumes! Scarlett O’Hara would be proud! Who says Thomas the Train is just for boys? Isabella can often be heard chanting “choo choo” whenever the friendly blue engine pops onto her TV screen. 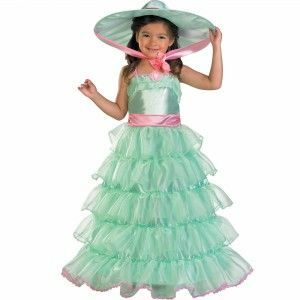 This Thomas and Friends Frilly costume from Anytime Costumes is GORGEOUS! Last, but not least, the Caped Nurse Costume from Pure Costumes is just precious. I’m going to school to become a nurse, so this costume has sentimental value. Whether Isabella wants to become a singer, soccer player, businesswoman, or a nurse like her mommy…I’ll be there to support her every step along the way. Disclosure: I received absolutely no compensation or product for this post. I just love Halloween.